It is important to locate customers geographically. 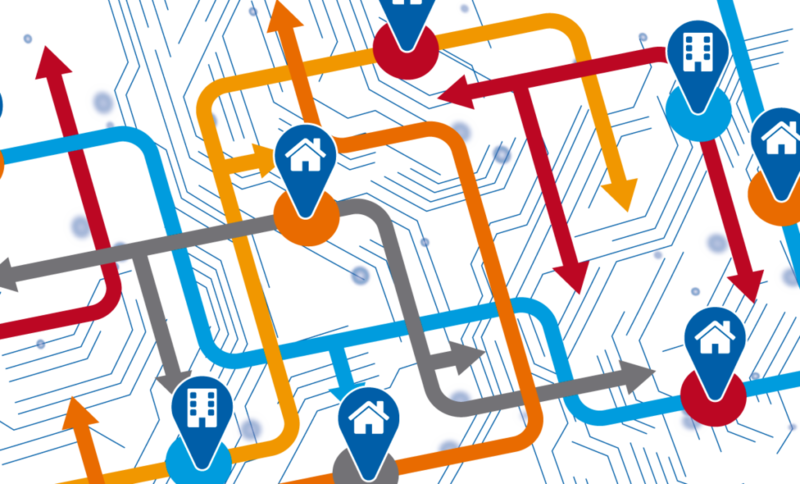 Locating customers is only the very beginning, displaying their location on a map allows you to understand and analyze their behavior and relationships with sales, marketing and territories of influence. 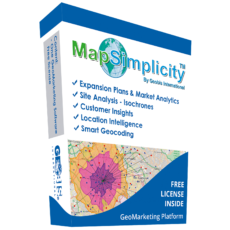 Locate your information over a map doing Geocoding and Reverse Geocoding. Use your native customer databases and connect to a professional cloud engine GeDots with : Servers, PCs, Tablets or Smart Phones. 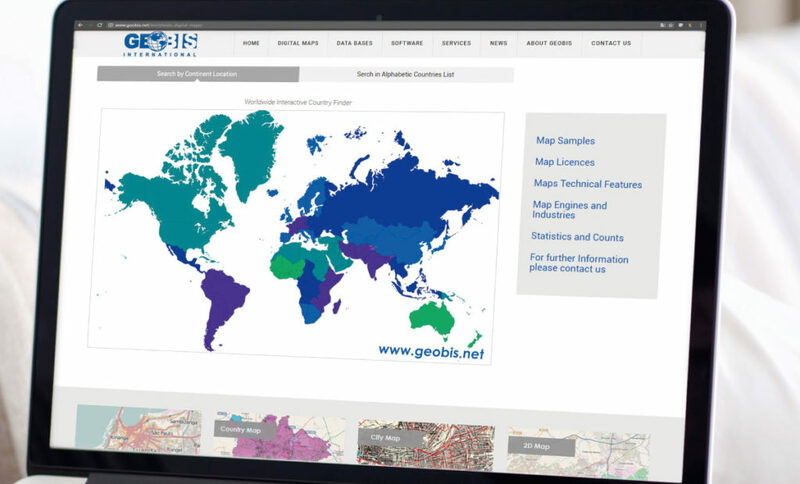 Worldwide Digital Maps and Detailed Socio Geo Demographics by Country, Region, Block Level, Major Cities and Populated Areas. Available in different formats: KML, Google Earth, Oracle Spatial, ESRI(SHP), Mapinfo(Tab) and others. 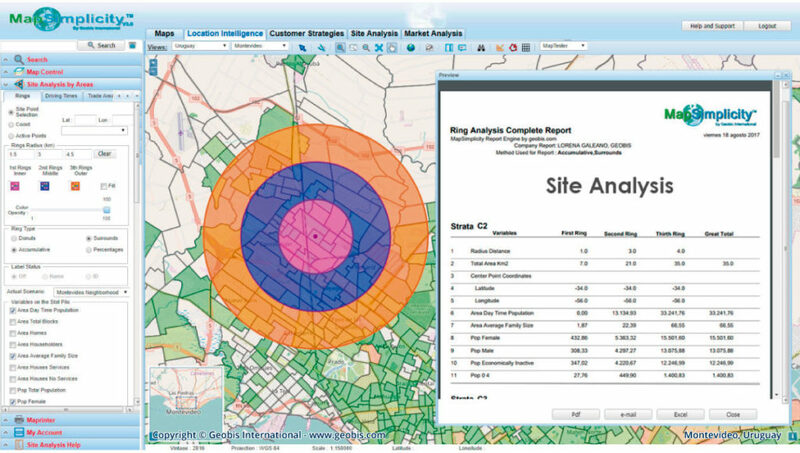 Geographic Business Intelligence Consulting Services in the folowing fields: Market Analysis, Site Analysis, Profiling, Decision Making, GIS, Digital Maps, Socio Geodemographics and Geocoding. 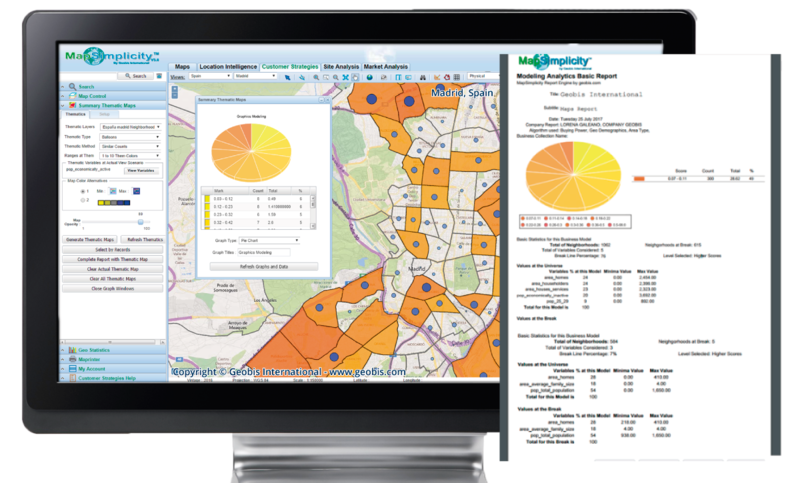 MapSimplicity is the platform that will help you to improve decision making with Geographic Business Intelligence.